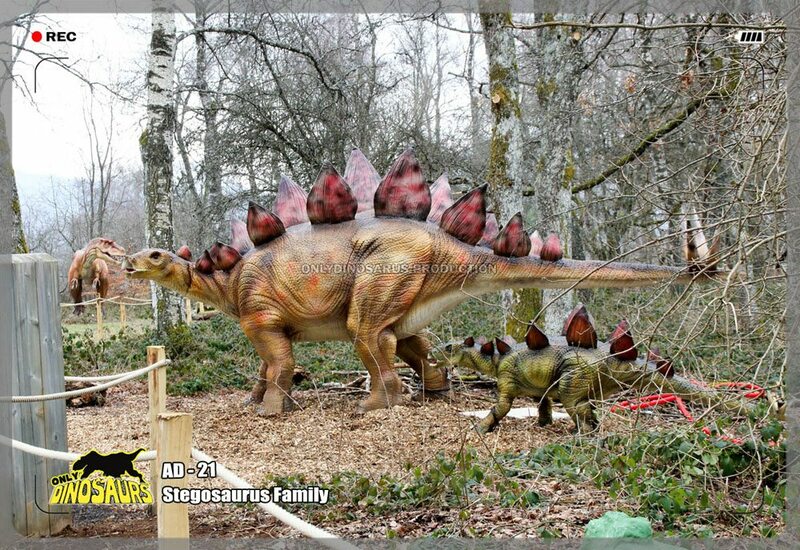 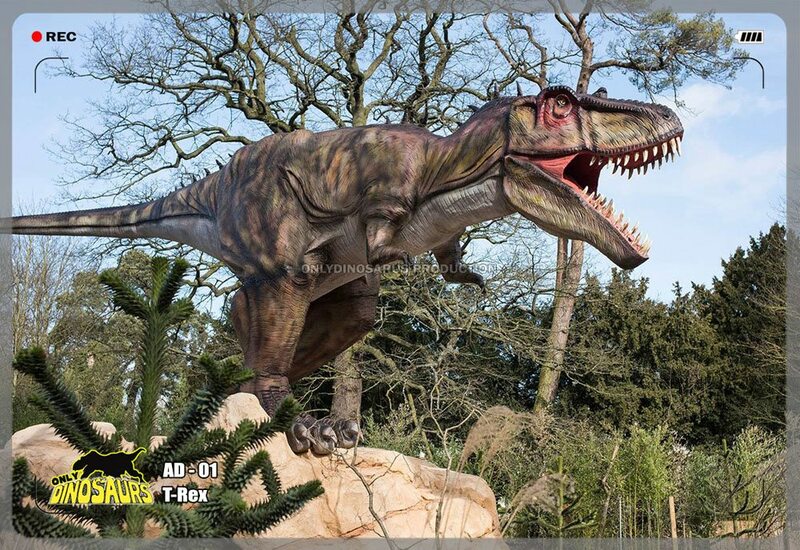 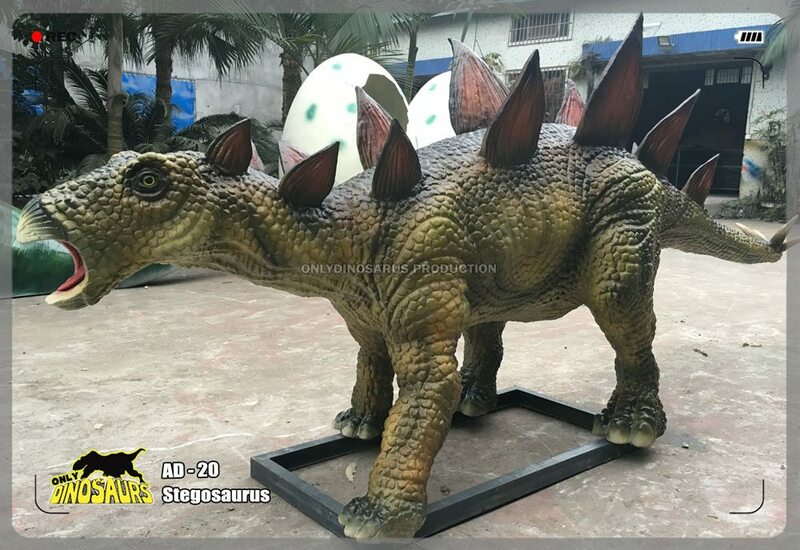 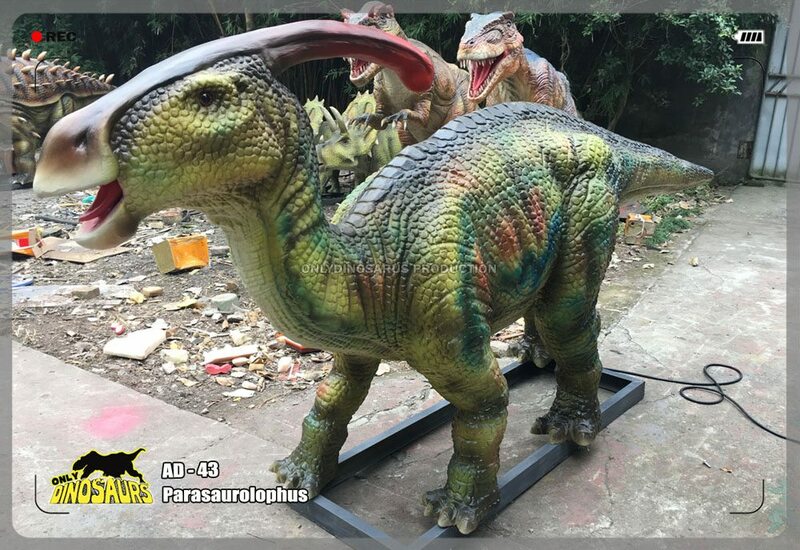 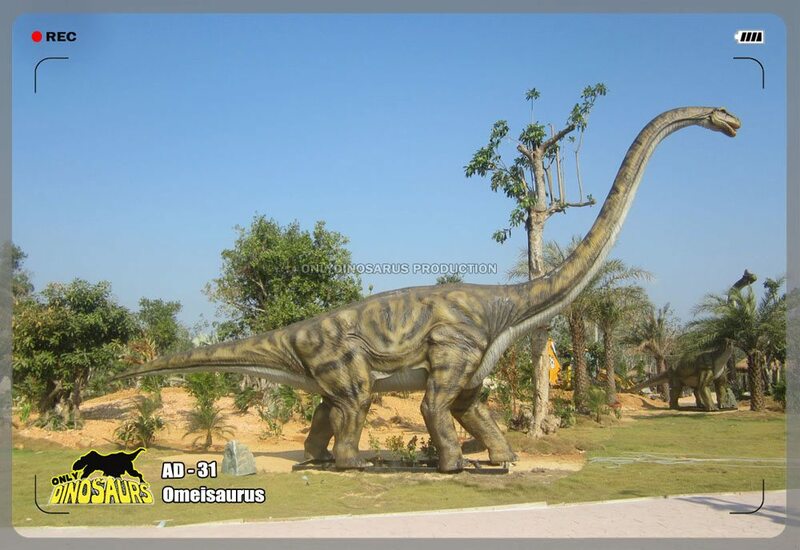 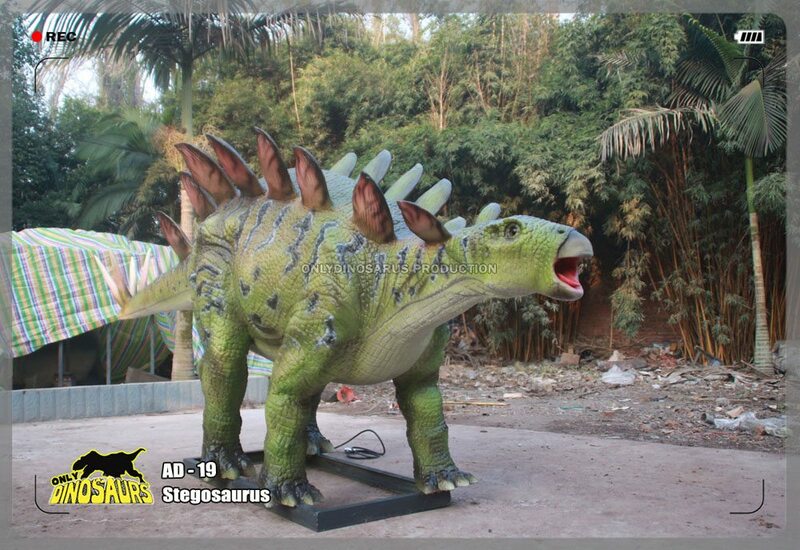 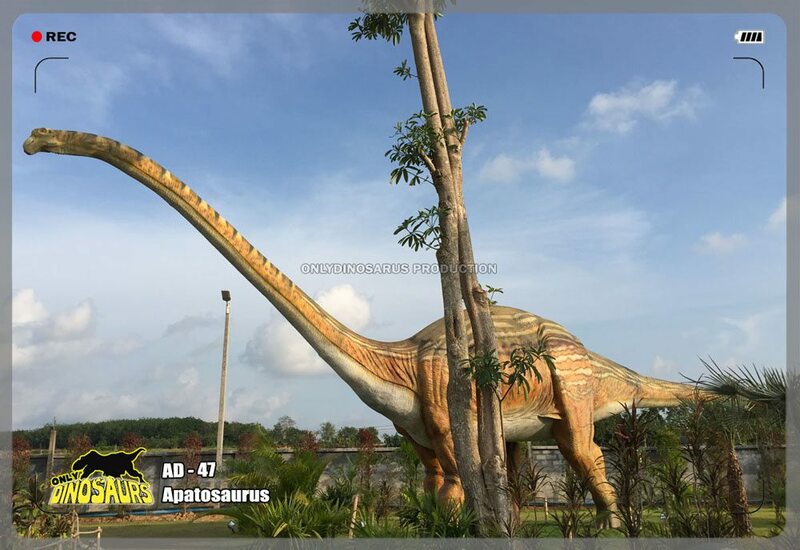 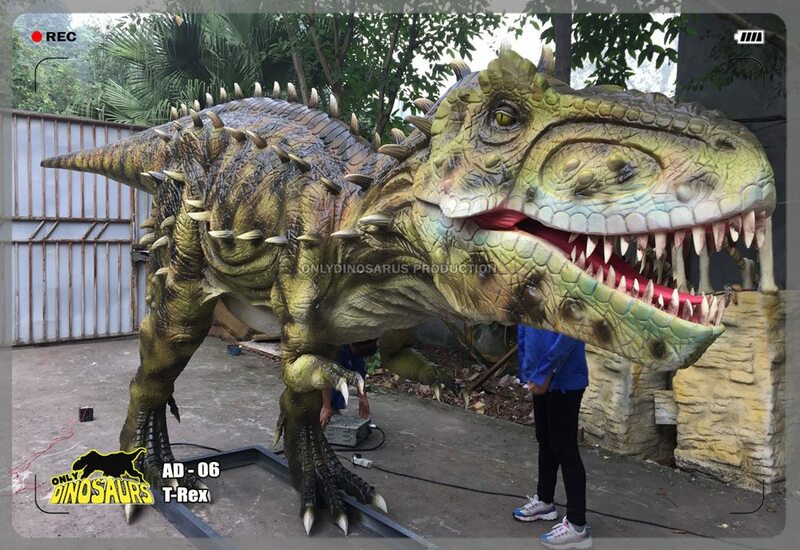 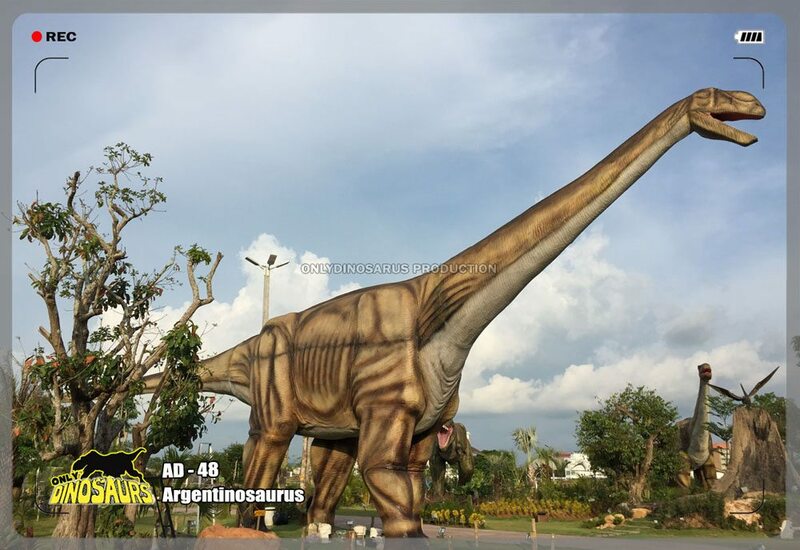 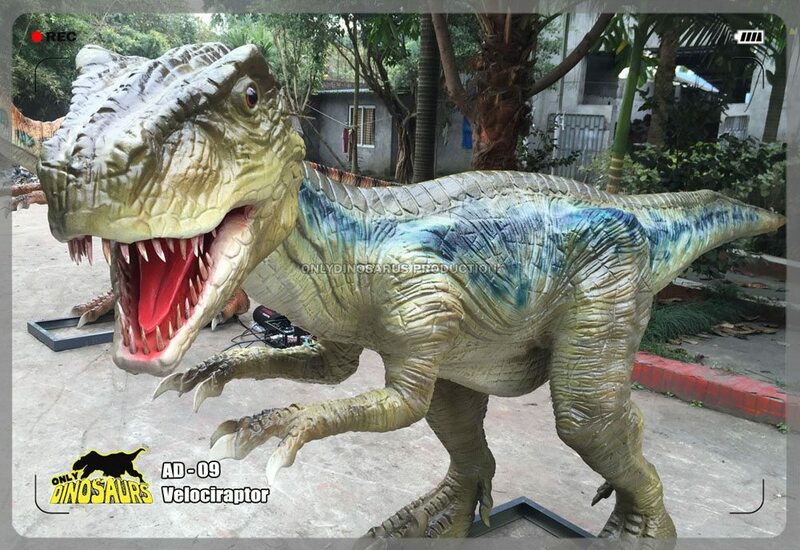 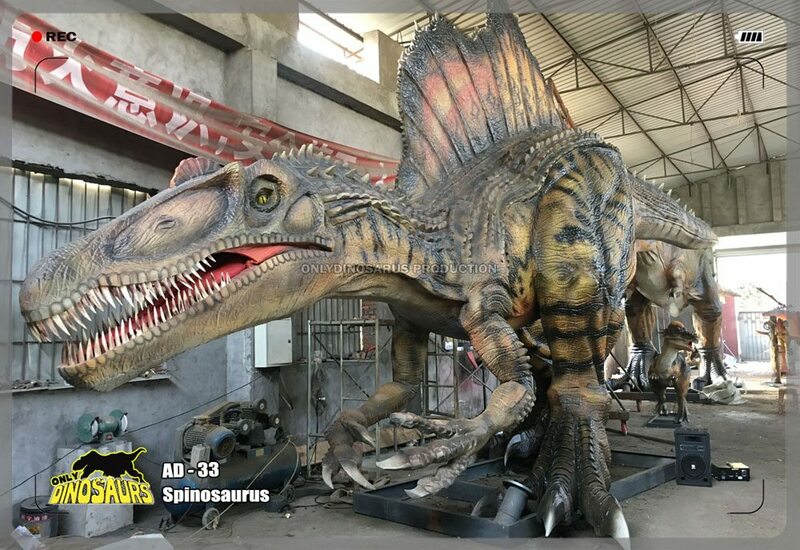 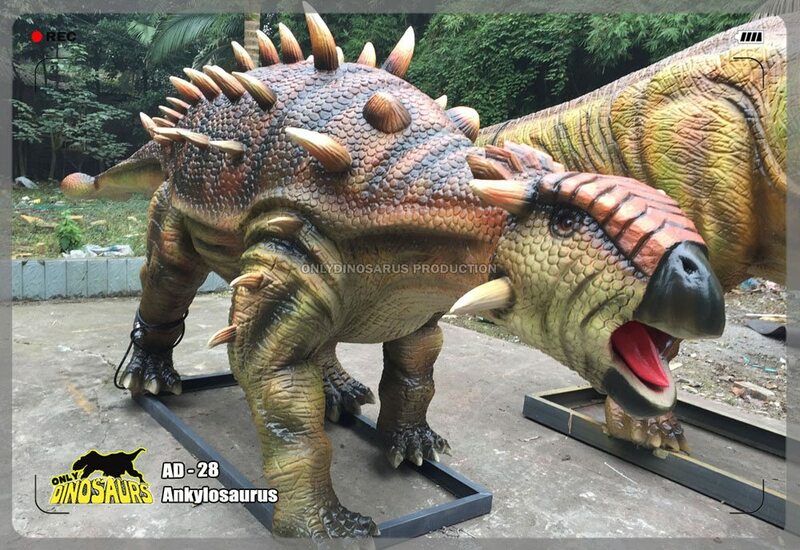 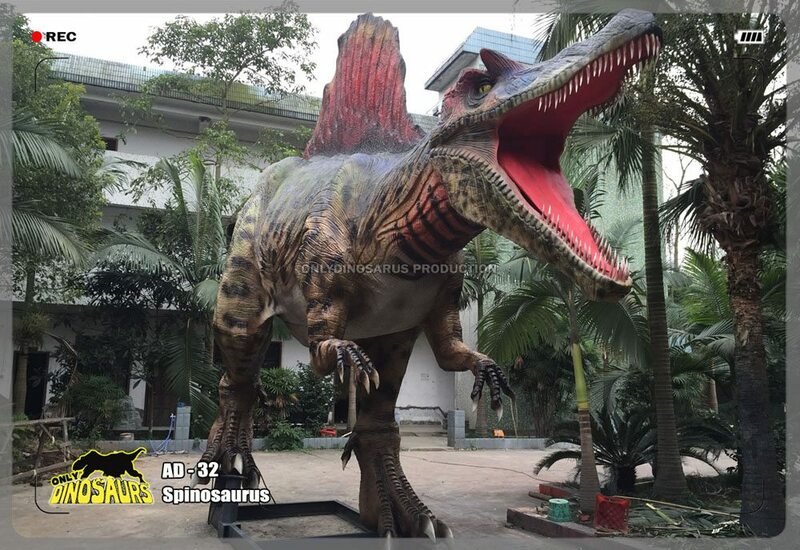 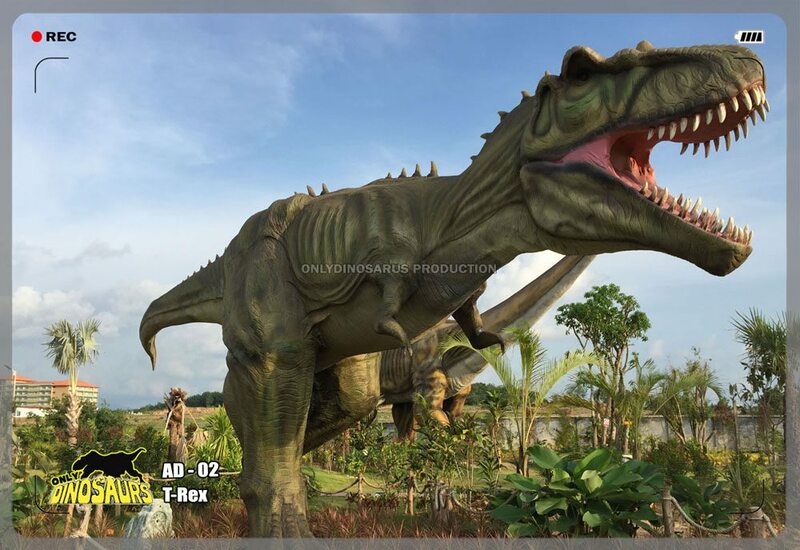 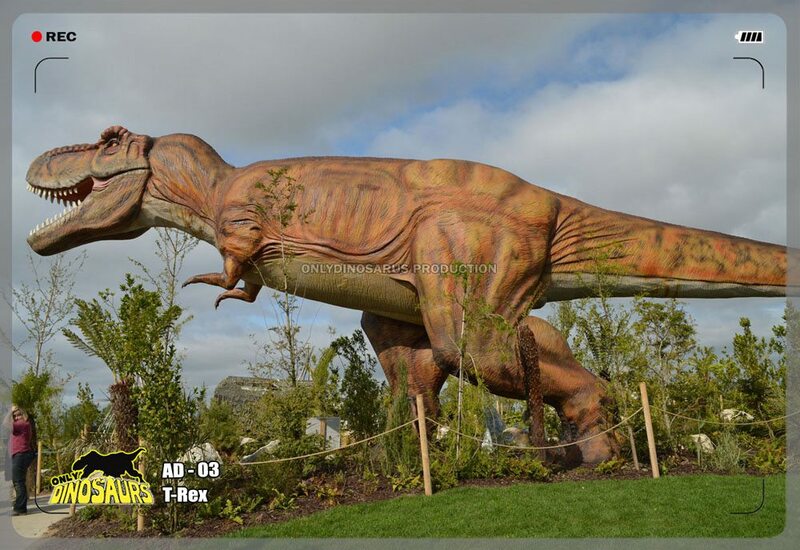 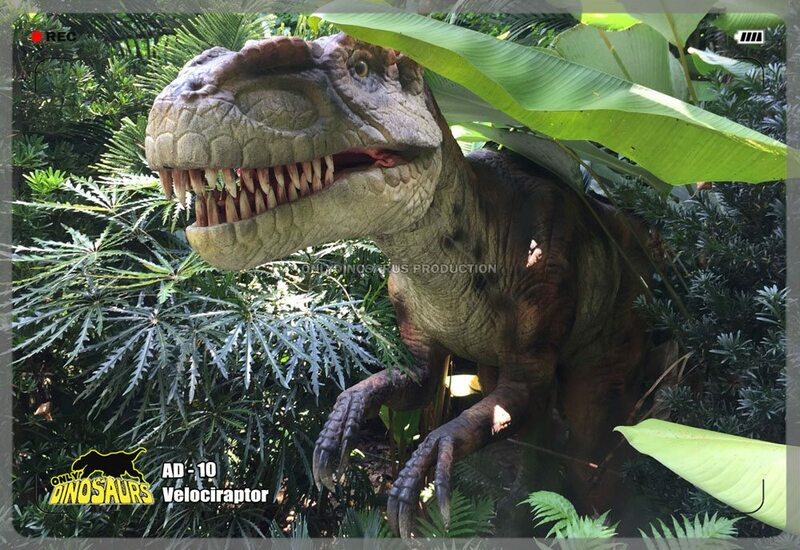 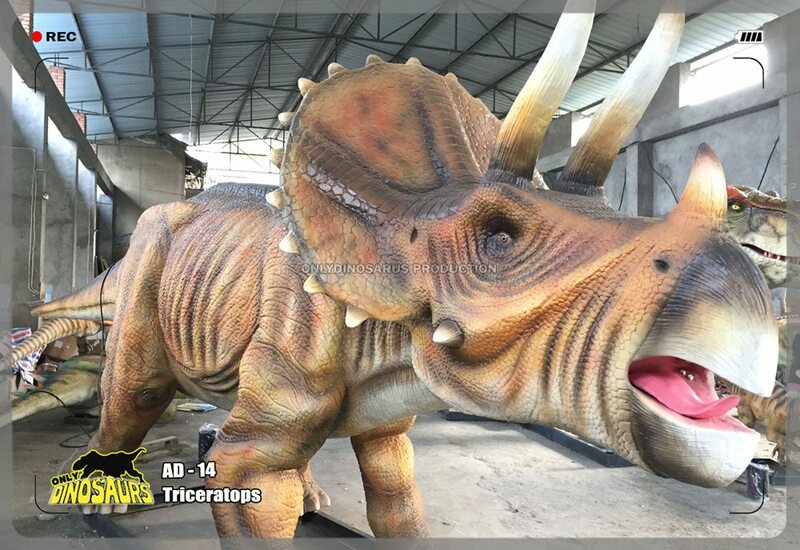 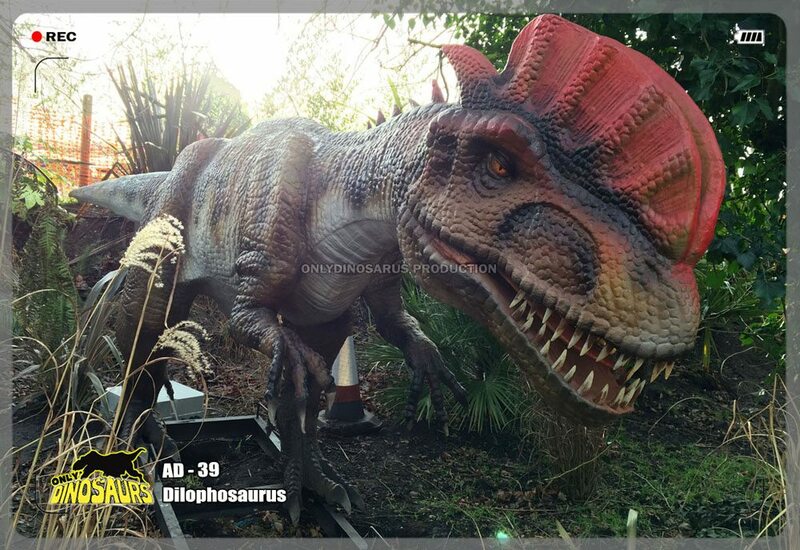 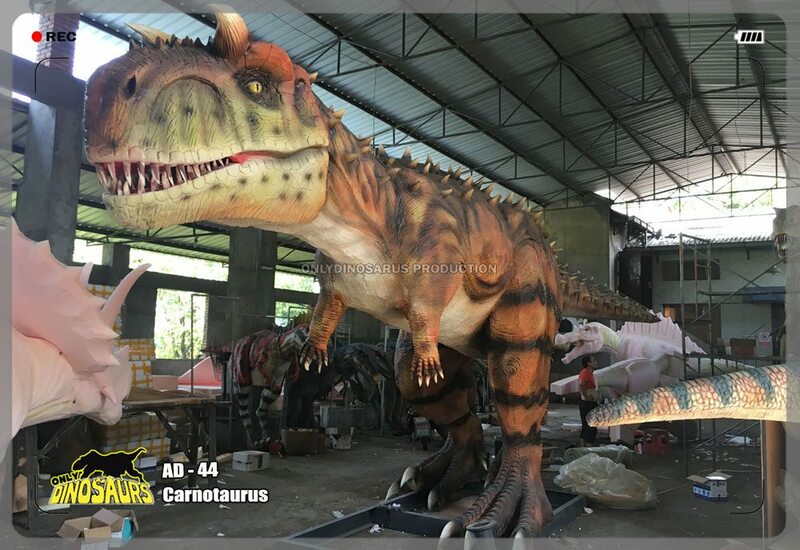 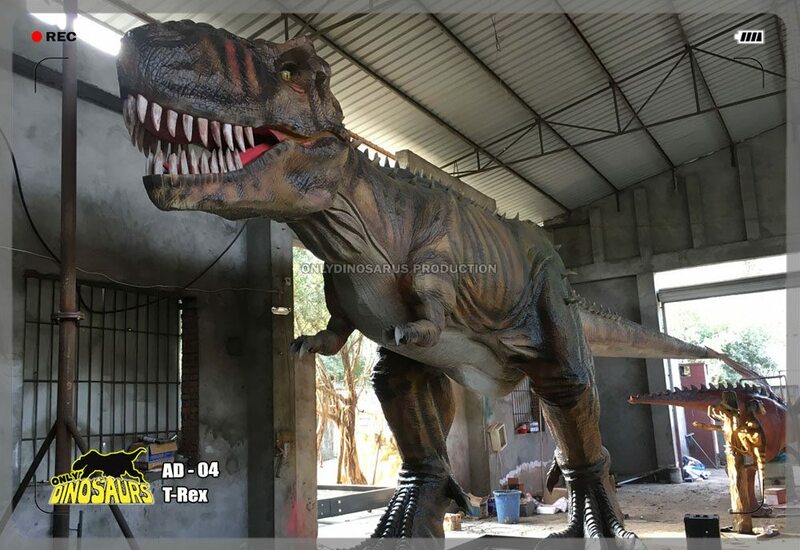 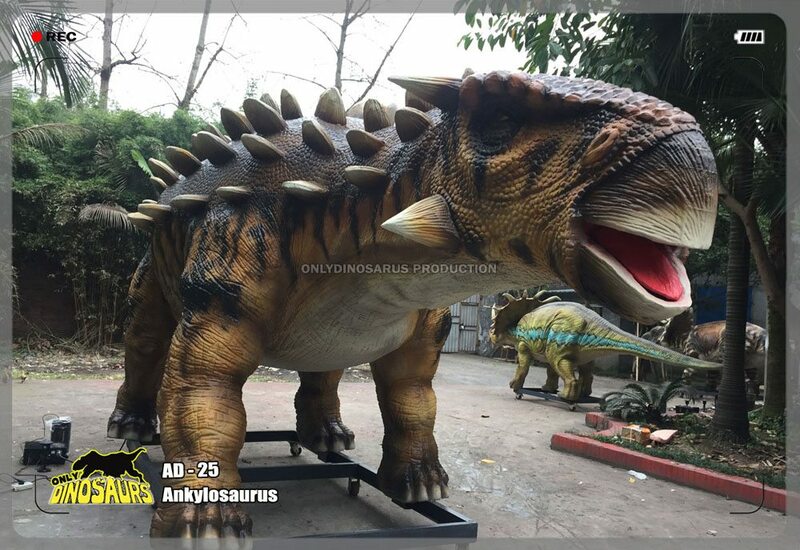 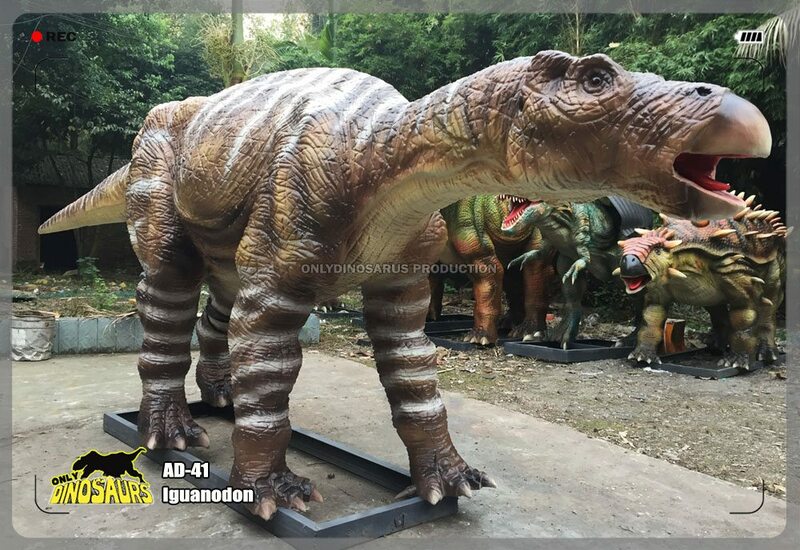 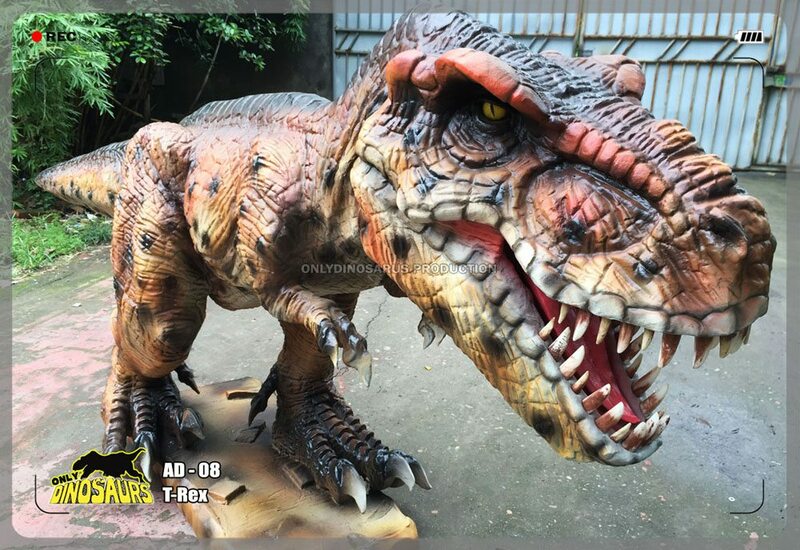 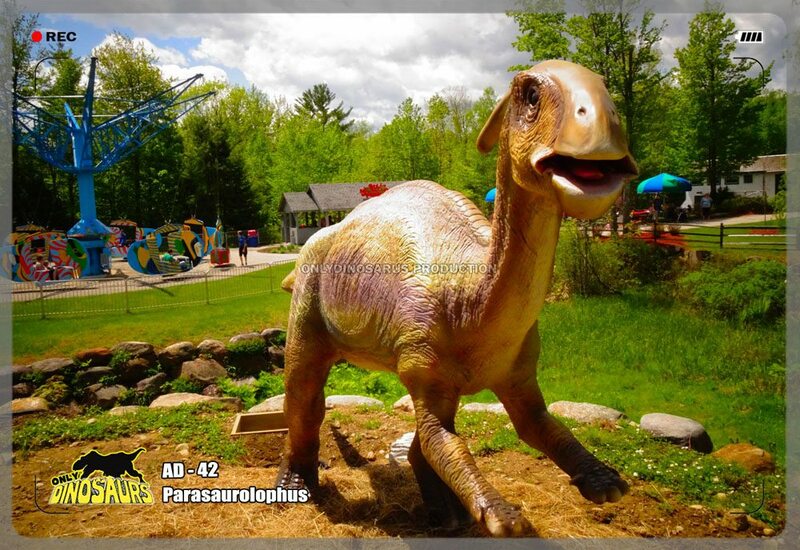 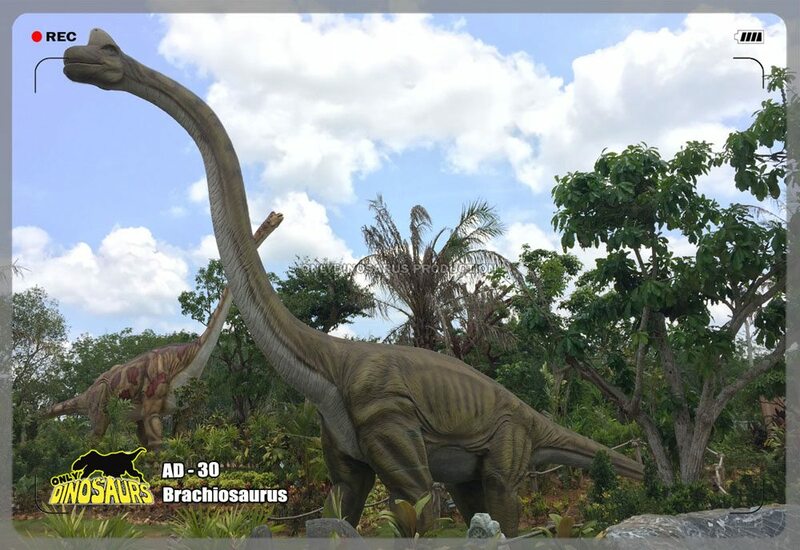 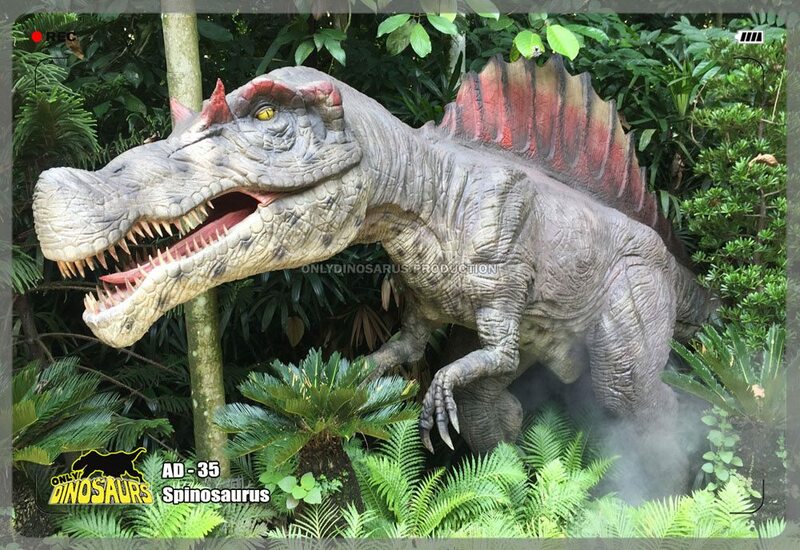 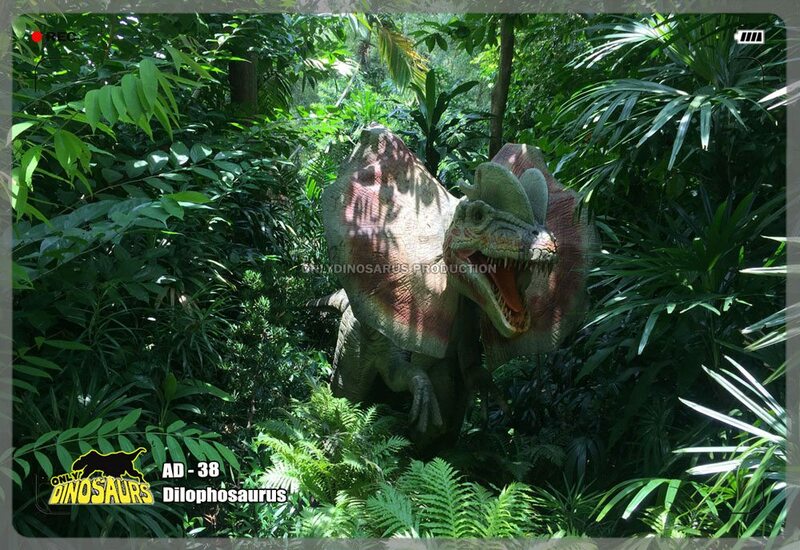 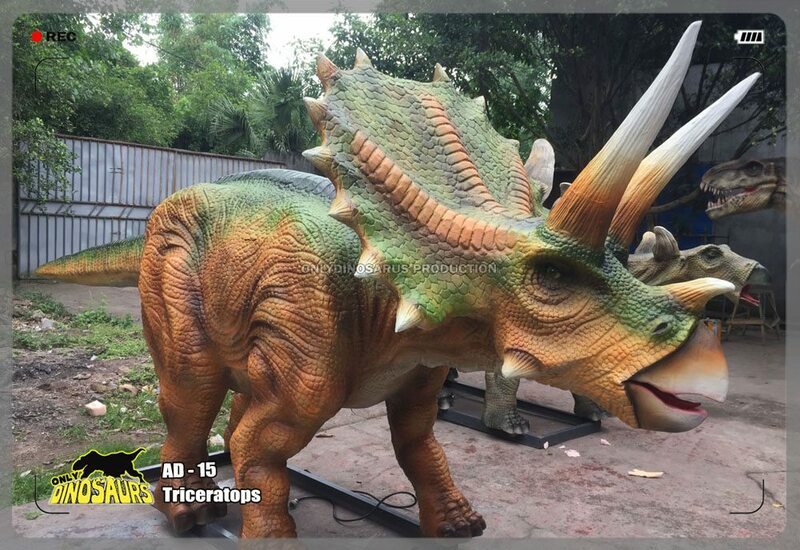 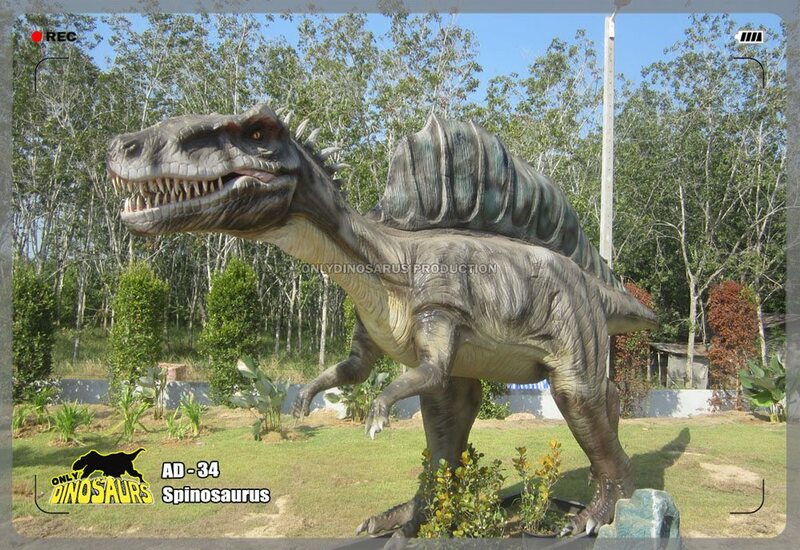 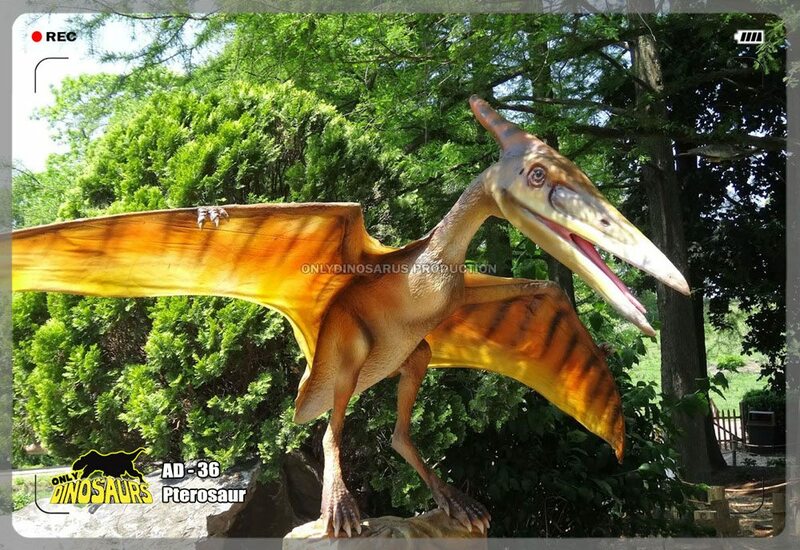 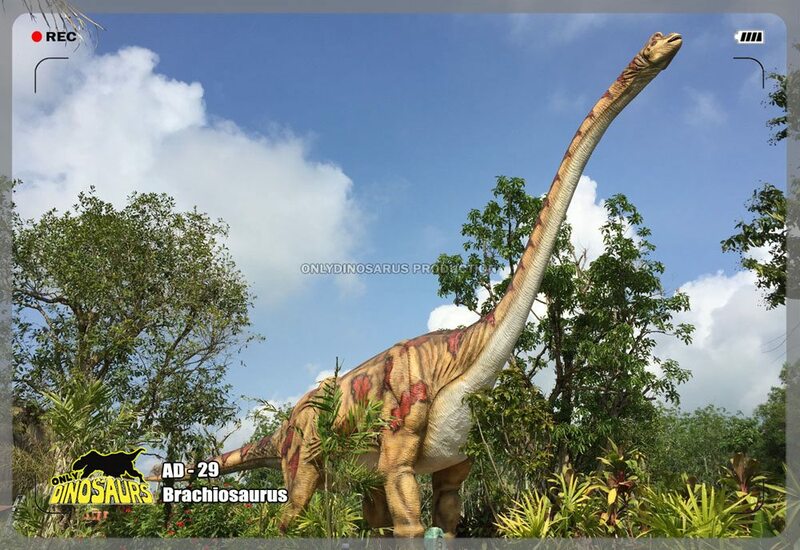 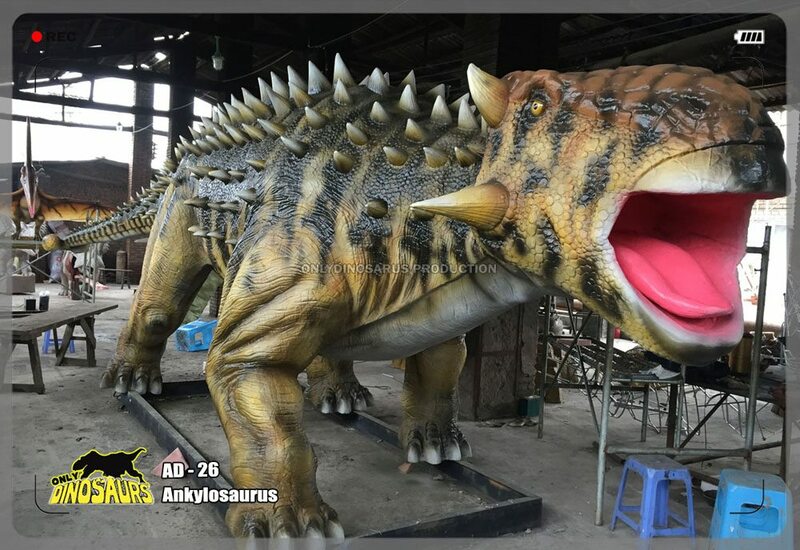 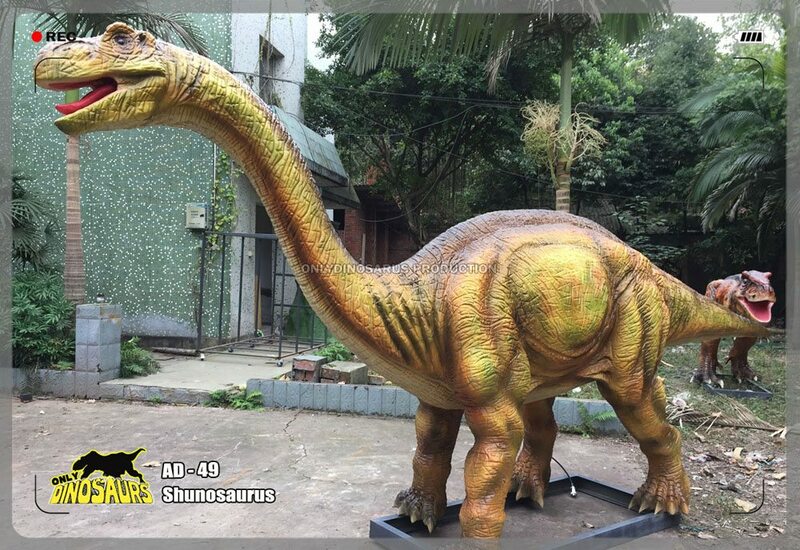 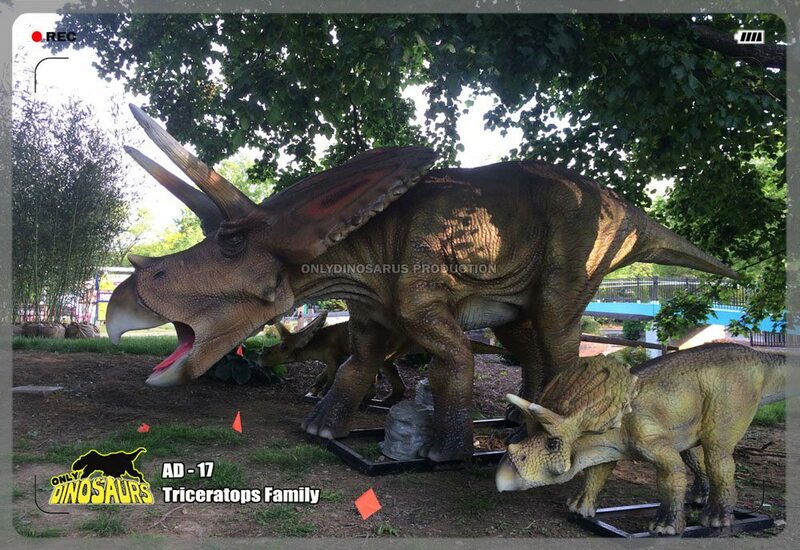 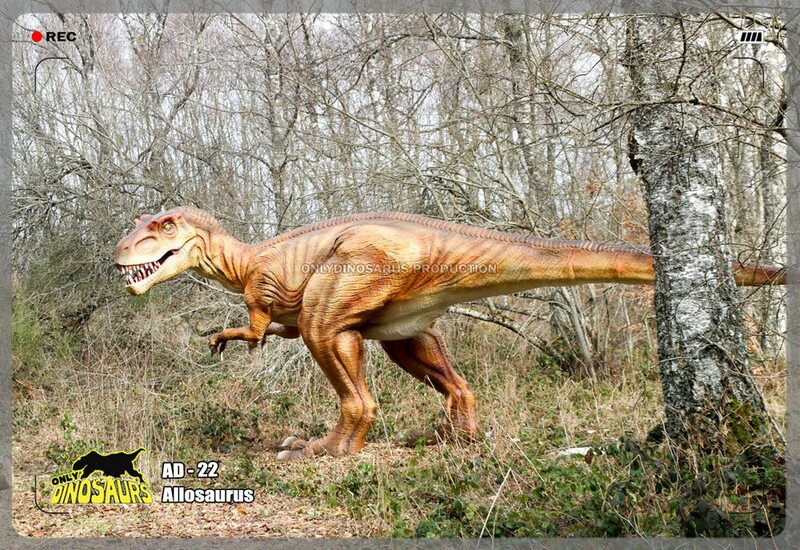 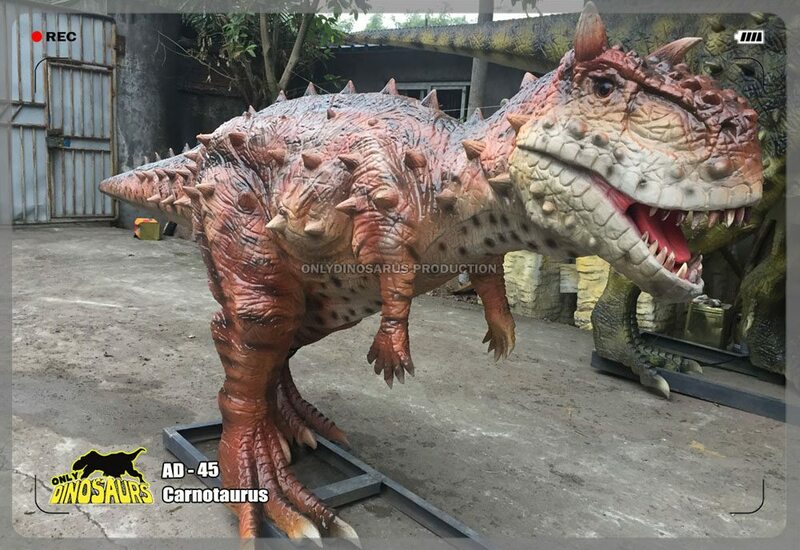 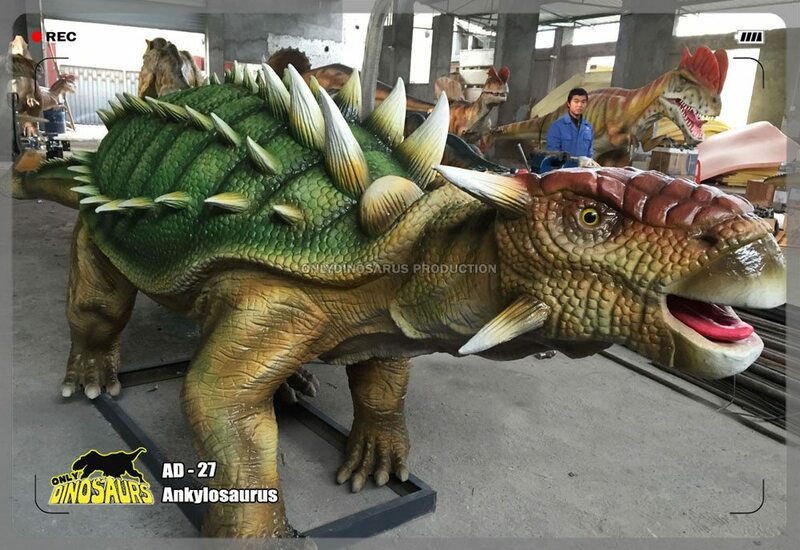 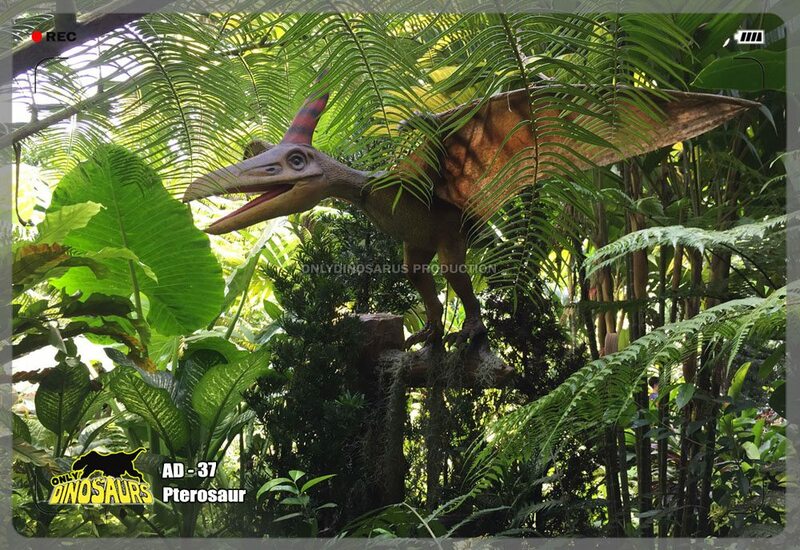 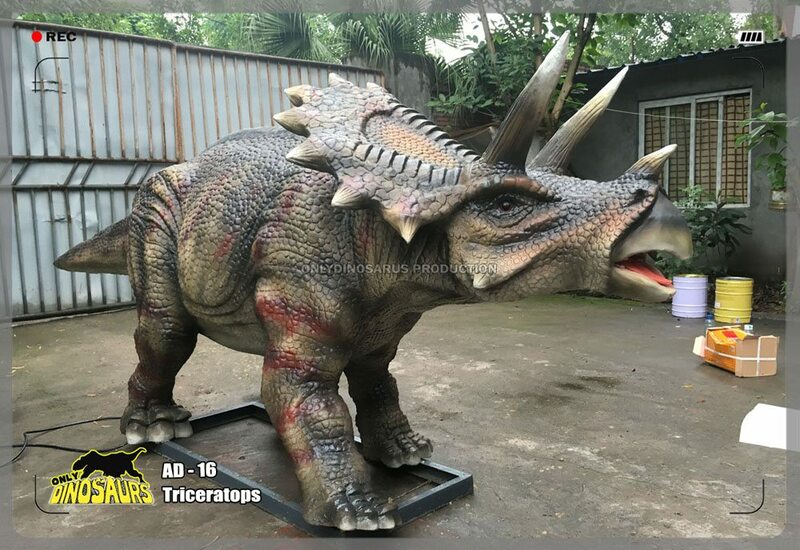 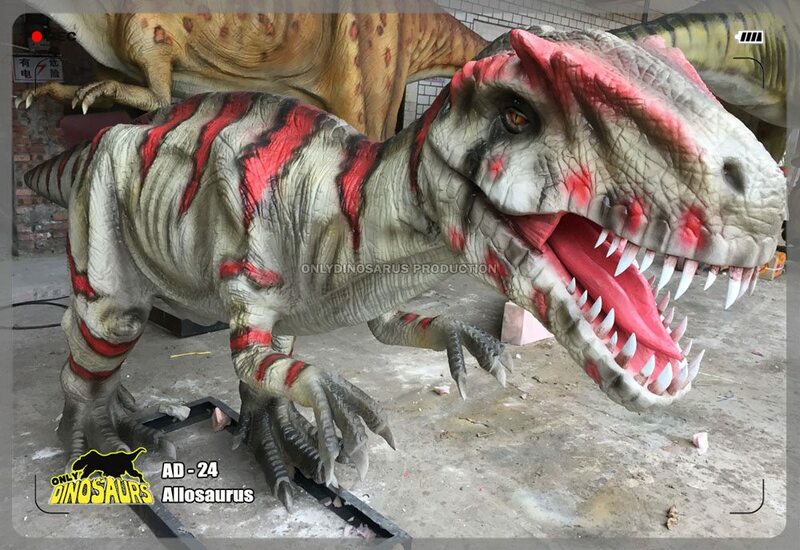 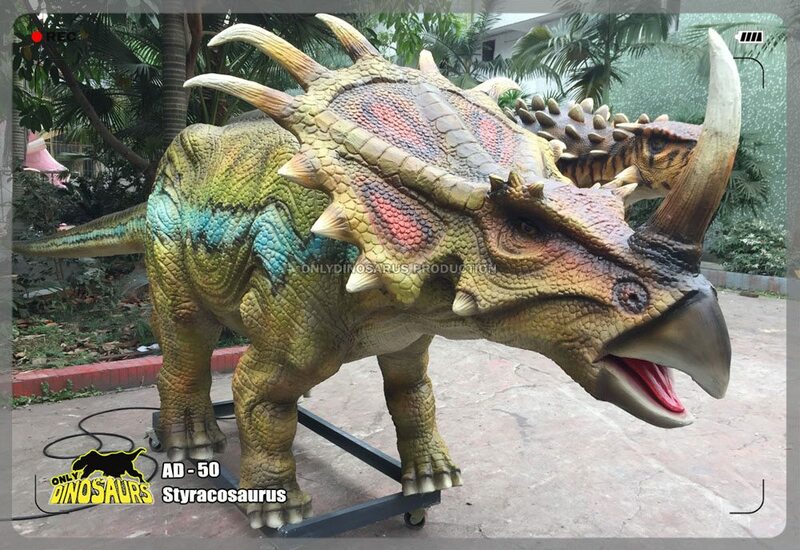 Our Animatronic Dinosaurs combine advanced robotic technology, paleontological research and fine art work. 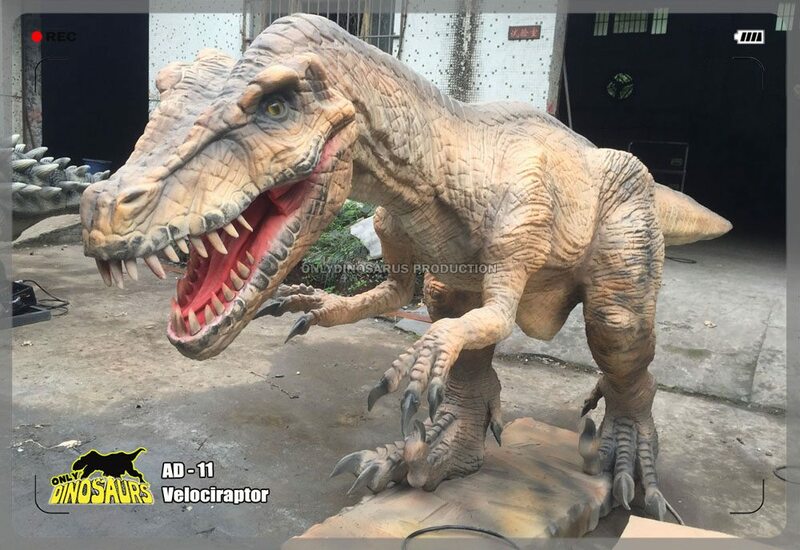 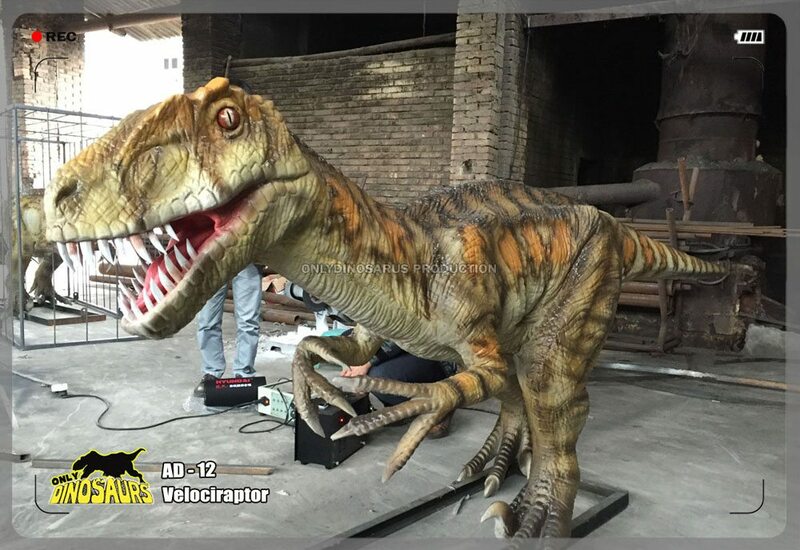 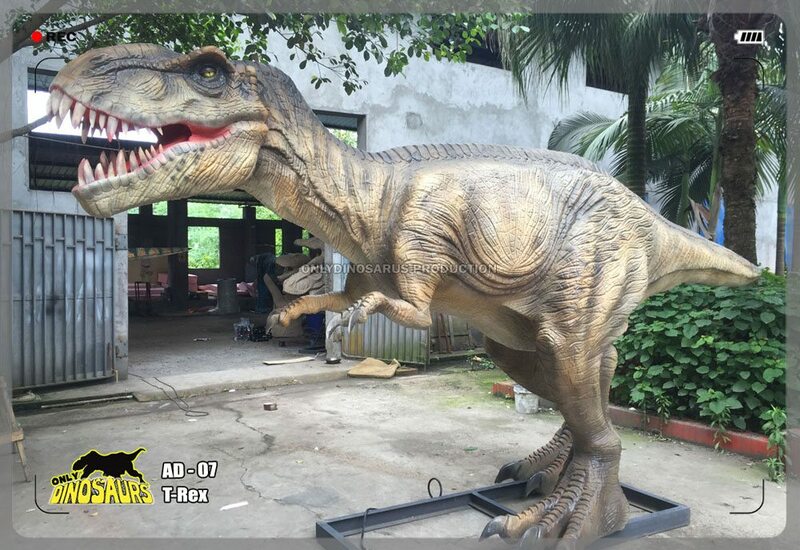 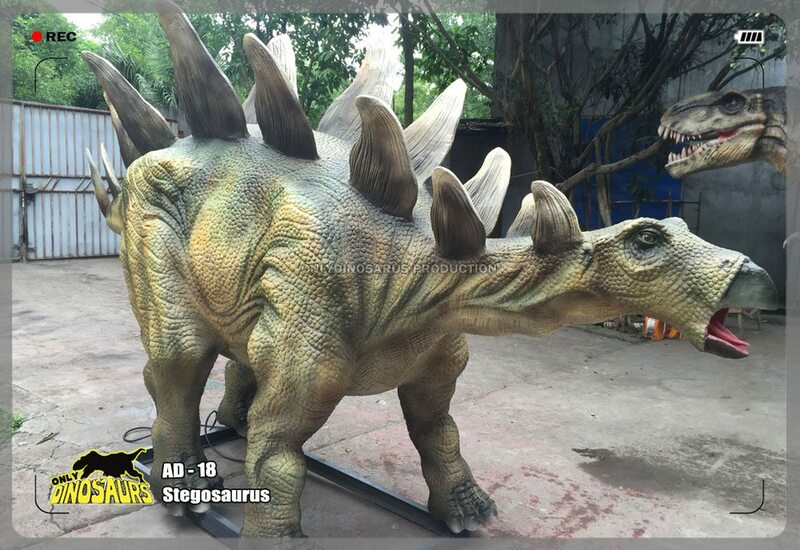 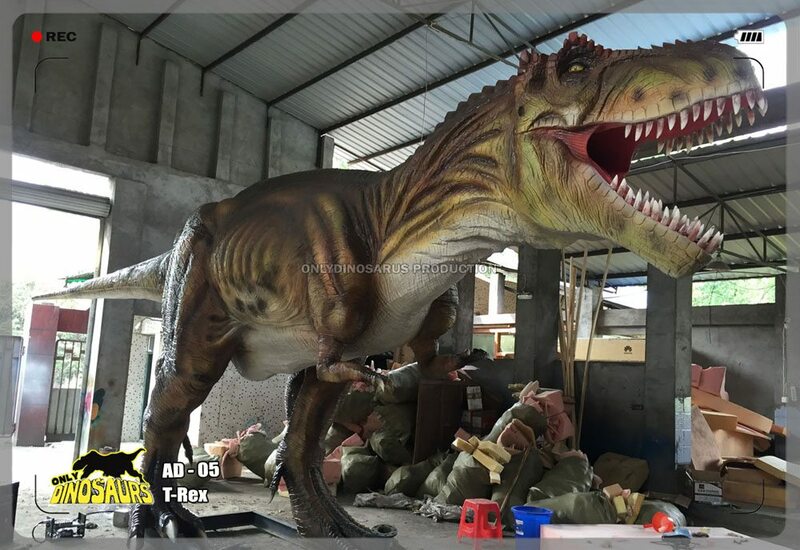 All these factors guarantee that we fabricate the most lifelike animatronic dinosaurs. 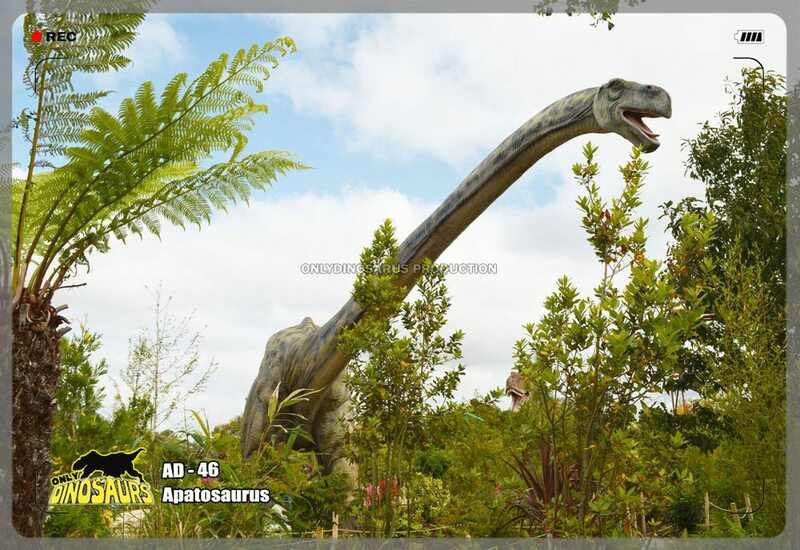 Marvel at the story of their 65 million years territory of life on planet. 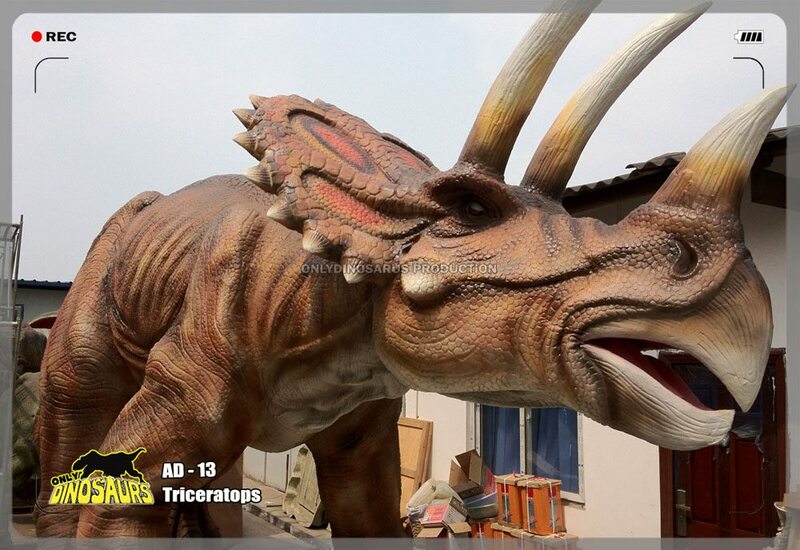 Watching the giant creatures move and Hearing the roar. 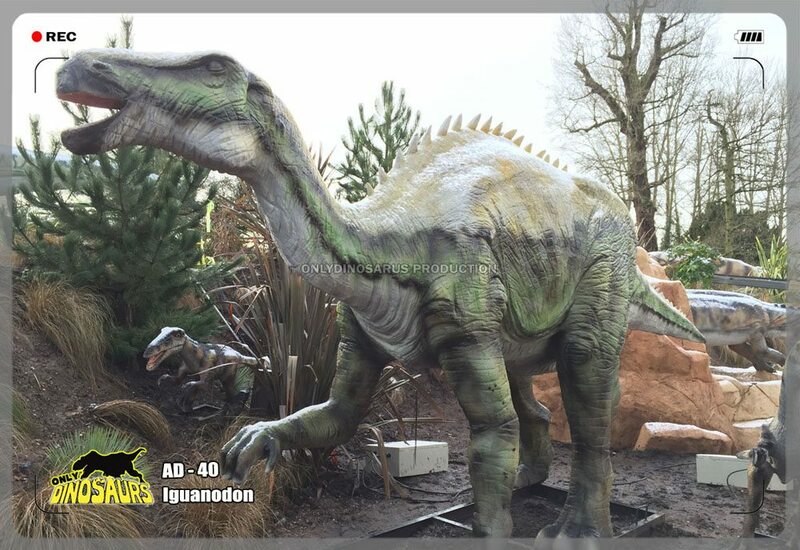 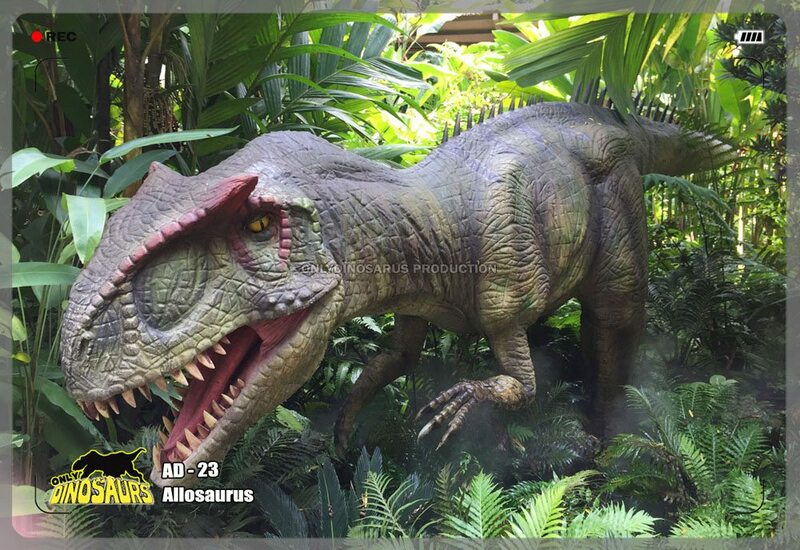 From the texture of their skin to the glow in their eyes, you will see the dinosaurs really are back!